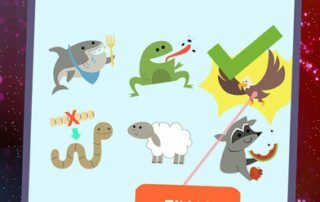 Class dojo is an excellent classroom management platform. 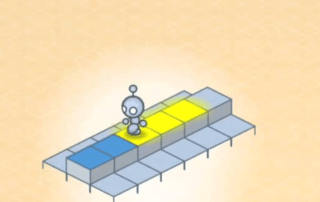 It allows communication between parents and teacher and allows pupils’ behaviour to be tracked. 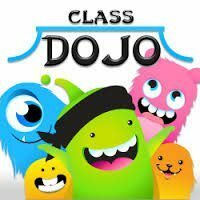 Pupils can also have their own class dojo access (Student Story-eportfolio). 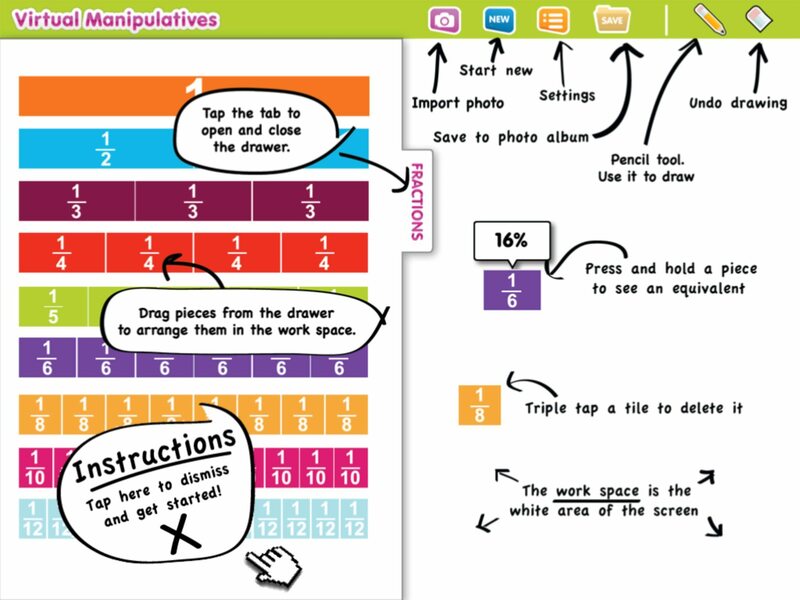 Excellent app for students who require visual representation to understand Fractions, Decimals or Percentages and the relationship between them.It would be a very useful app in a station teaching situation where teacher guidance is available. Perfect for children learning English vocabulary, fun to play. Quiver uses 3D augmented reality to bring 2D colouring page to life. 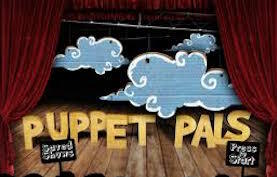 Puppet Pals allows pupils to create their own own animations. Firstly pupils chose a background and virtual puppets, next they record their animation as they move characters around the stage. 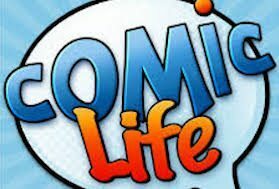 Comic Life allows pupils to create their own comics using their own images or web sourced images. 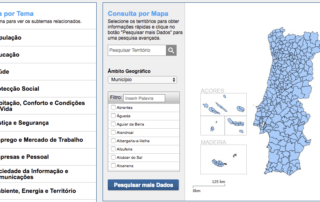 There are a variety of visually appealing templates available to the user and the comic can be saved, printed, emailed and exported to a blog or wiki. 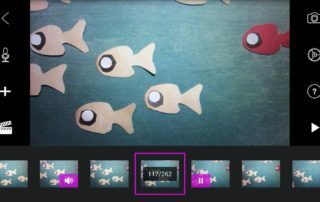 Adobe Slate is a free video making app which comes with a range of themes, images and sound. 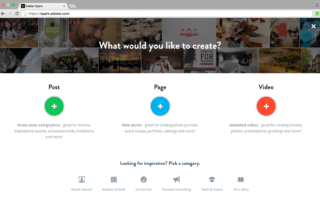 The app allows you to use your own voice and images but the font is limited to the theme you choose. 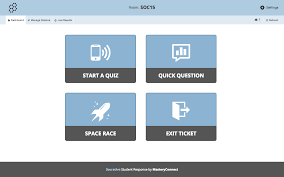 Socrative is a Cloud-based student response system, an App which allows simple quiz creation and enables teachers to collect data from their students via mobile devices. 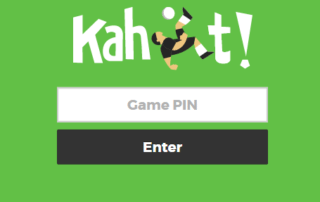 Kahoot is a game-based classroom response system and a fun educational platform. 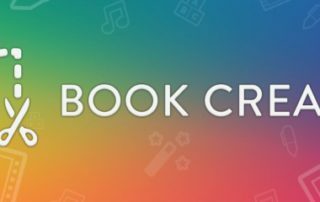 Through quizzing teachers can use it in every subject and any topic for fun formative assessment or presentation of content. This is my favourite app for revision of time. 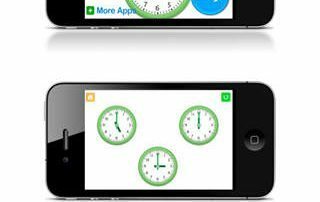 Telling Time is a very versatile app which allows the user or teacher to select which analog clocks are being assessed. 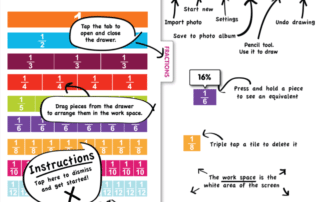 The interface is clear and easy for students to manage on their own. Teachers can add their own voice. 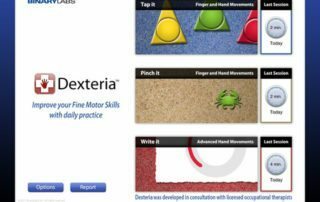 This is an excellent app for students struggling with fine motor development and it helps to develop the students dexterity exercising different muscles on the hand. 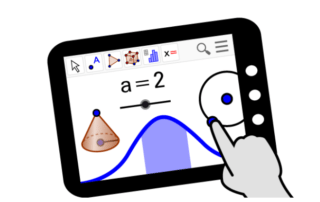 The app is customised to each student's hand. 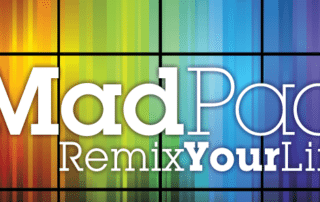 It tracks individual profiles and continues from where a student left off. 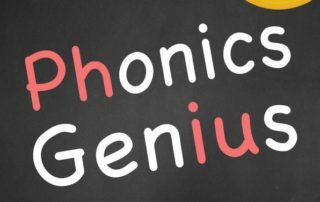 It is a fantastic app to introduce new phonics and student can work independently as the word is spoken. 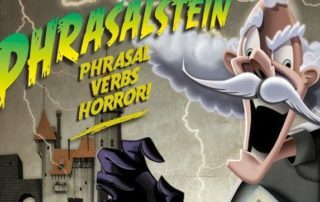 Great app for speech and language students and students struggling with new word lists.